Tradebit merchants are proud to offer auto service repair manuals for your Jeep Willys - download your manual now! 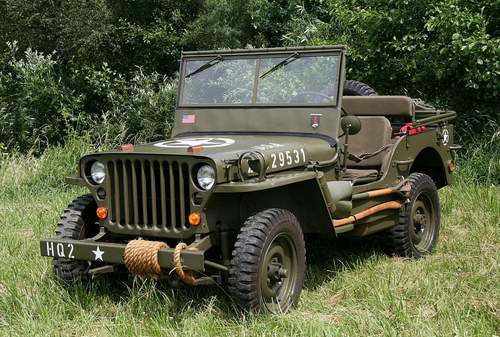 With a list of cars that includes the 352 horsepower, 2008 Jeep CJ7 SE and the 1954 Patriot 2.4 Limited, Jeep has created a number of automobiles for over 67 years. Whether you have problems with your 2008 CJ7 or you have a 1954 Patriot, you need a decent repair manual to maintain it properly. View our comprehensive inventory of Jeep manuals from Tradebit.